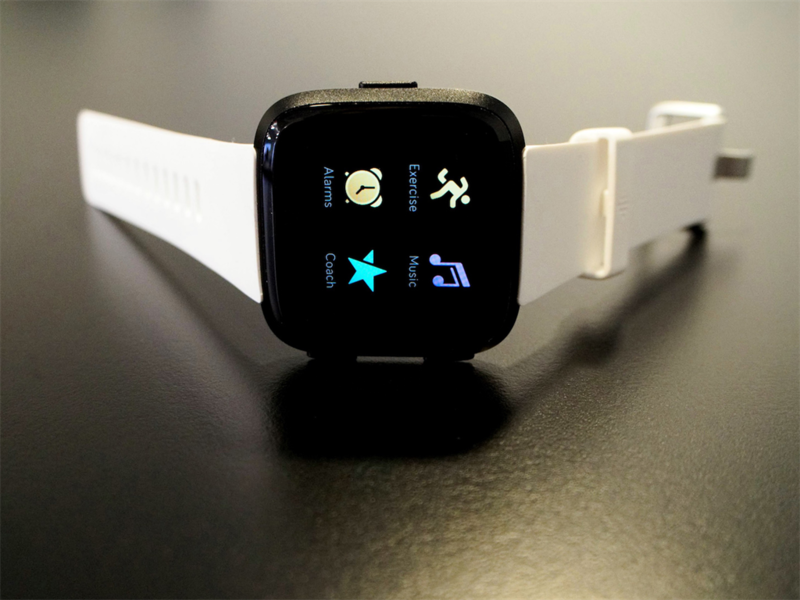 The Fitbit Versa is a R3,489 smartwatch aimed at the everyday consumer. While the Apple Watch has long been the leader in the smartwatch category, there are plenty to reasons to choose Fitbit's Versa instead. 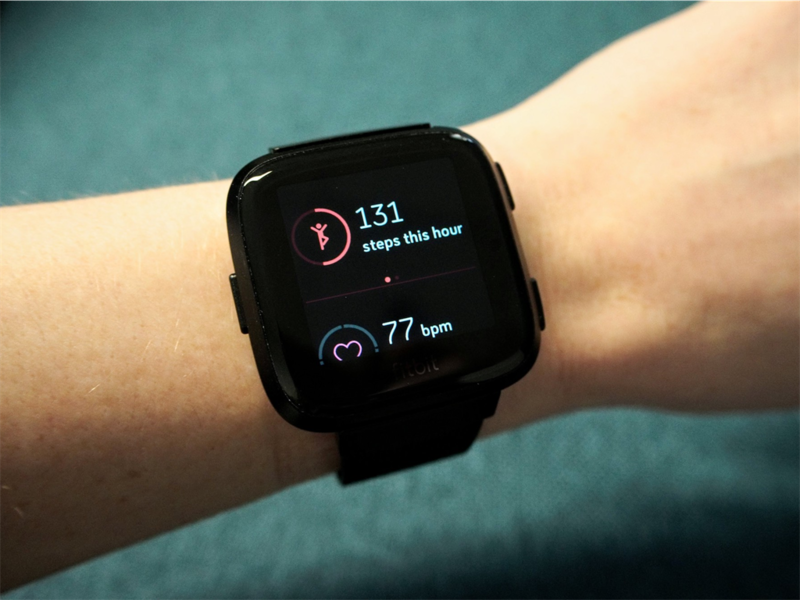 But in recent months, a new competitor has arrived on the scene: the Fitbit Versa, a R3,489 smartwatch aimed at the everyday consumer. 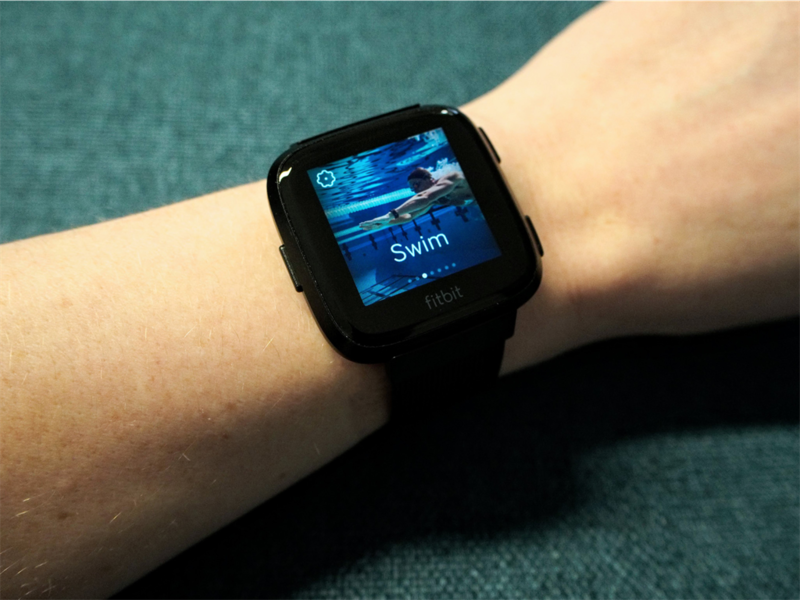 The Fitbit Versa is the closest thing the Apple Watch has to a real competitor, and it's an excellent watch in its own right. The Fitbit Versa costs R3,489 at Takealot, while the Apple Watch Series 4 starts at R7,999 at iStore. Apple, on the other hand, is slowly paring down apps on its watch - third parties are also choosing to discontinue their apps - but you still have the option to be inundated by iMessages and emails. 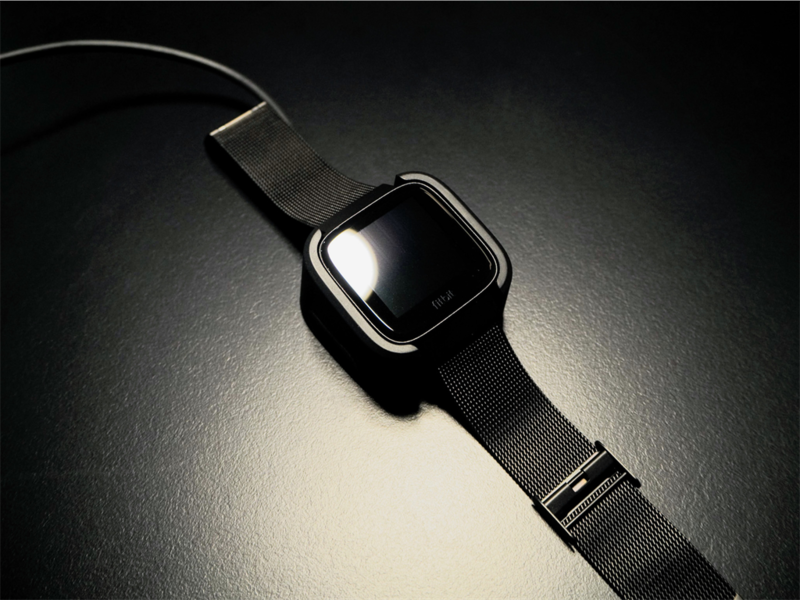 The Fitbit Versa - and last year's watch, the Fitbit Ionic - have an SpO2 sensor, which measures blood oxygen levels. 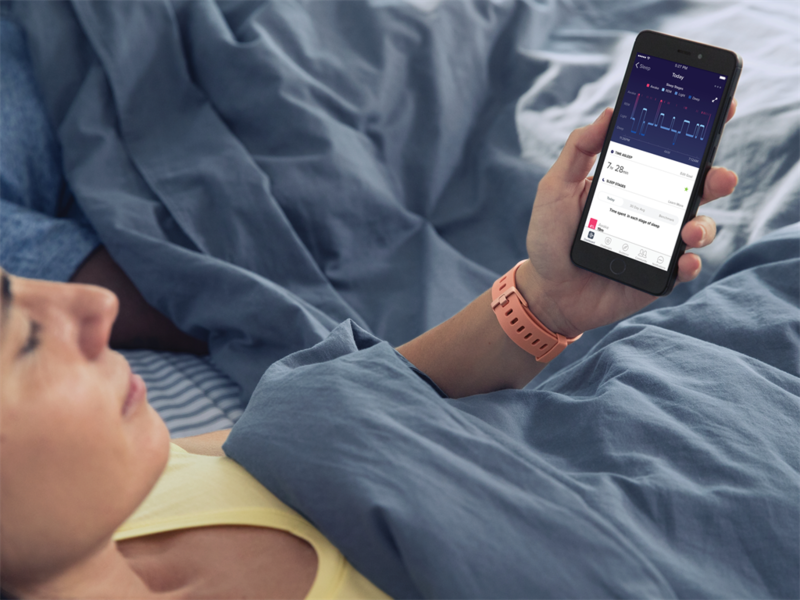 While it's not able to track health conditions like sleep apnea quite yet, the possibility is there. The Apple Watch Series 4 has plenty of built-in sensors - including an advanced heart-rate sensor and an electrical heart sensor that can measure EKGs - but it still lacks an SpO2 sensor. 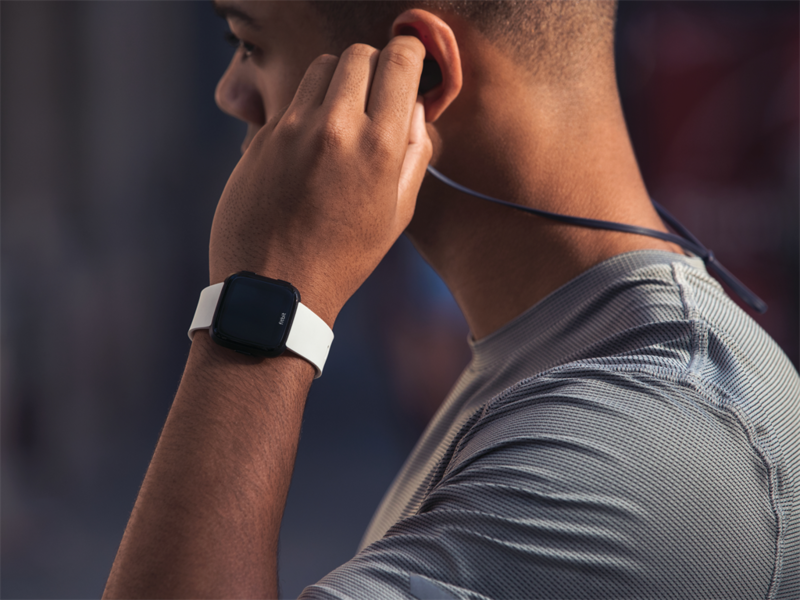 This article was updated on 6 December to remove the 8th reason to get a Fitbit rather than the Apple Watch: the 45-day money-back guarantee. Fitbit in South Africa points out that the US return policy does not apply in South Africa, where the window for returns are set by individual retailers.